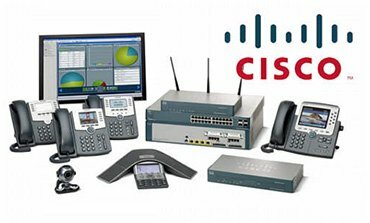 PBXSystems.ae is one of the specialized suppliers of PBX systems in Dubai. 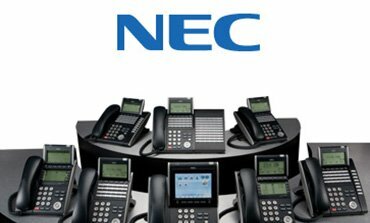 We have selected the best office telephone systems in the market for integrators focused towards the Open Standard Platform. 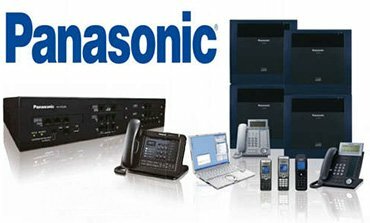 Integrators can obtain PABX installation in Dubai Along with recommendations, training, and certification instructions about the company phone systems. 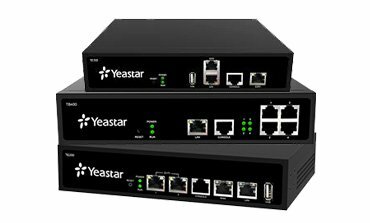 They can also manage the end user from our automated end-user management distribution system. Our carefully selected solutions, expert support, partner empowerment, evolutionary vision and reliable delivery provide our clients with the best telephone PABX in Dubai To provide them with a next-generation competitive advantage and enhanced business communication. We believe that technology must enable us to work smarter. 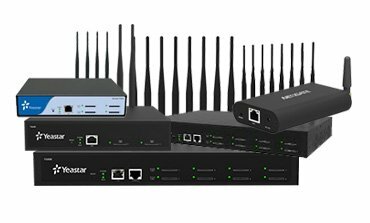 PBXSystems.ae is known as key provider of telecommunication products in Dubai, UAE with vast variety of systems & vendors, recognized proficiency coupled with exceptional technical & customer support. 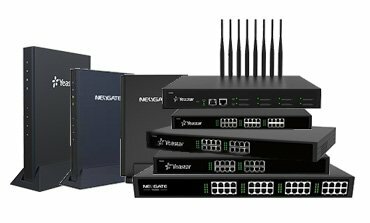 We have included a premise-based world-class compliance and provisioning process that helps suppliers activate hosted / managed services for their customers. 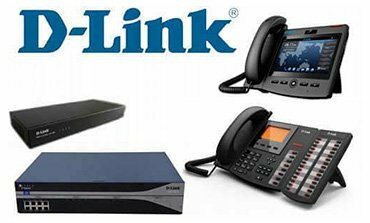 An Office Telephone System or PBX stands for Private Branch System. 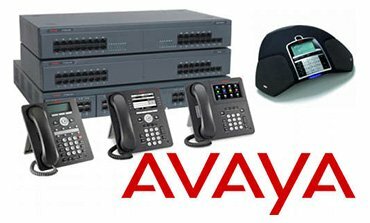 Office telephone systems or PBXs allows many telephones inside an office or an organization to connect through one number which helps eliminate the need to have multiple numbers for multiple users. 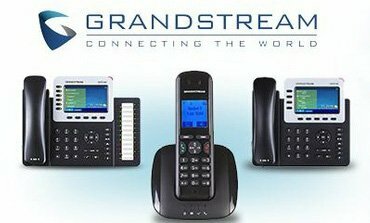 Telephone systems designed to make seamless communication possible through the internet have changed how we see communication going beyond borders. 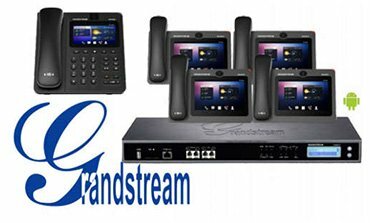 Better known as VoIP (Voice over Internet Protocol), IP Telephones are designed to make communications across borders easy and meaningful. 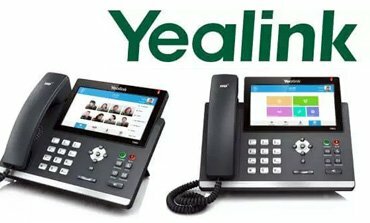 Gone are the days when telephones used to connect only through VoIP networks, we're in the digital age now and it makes more sense to see to the future. 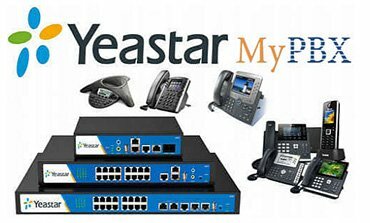 Now you can connect through your office to non IP Telephones with ease, anytime, giving more accessibility and control over your enterprise.